If there’s one word that few will be sorry to see the back of, it’s Brexit. 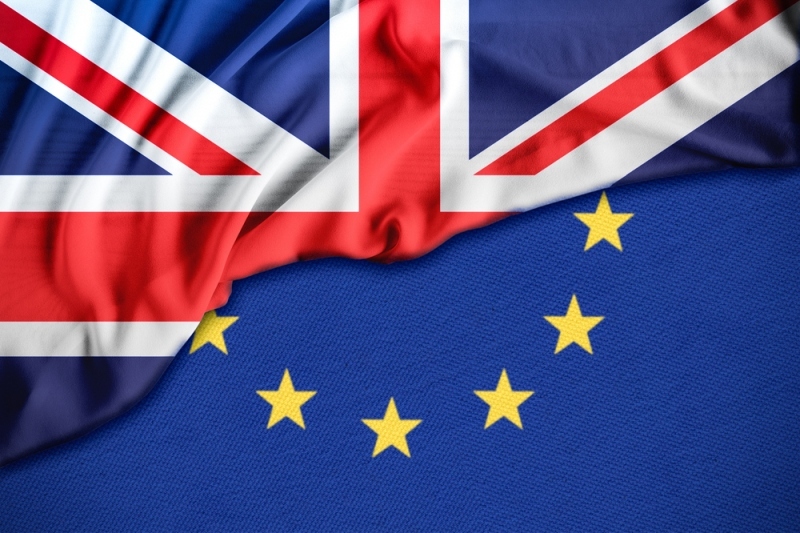 The headache that is removing the UK from the EU has dominated politics, media, and business, with the wide-ranging impact of 2016’s vote meaning there is a level of uncertainty for businesses of all sizes. Of course, we’re only really going to see the full effects of the Leave vote when the time comes for the separation with the EU, but what could it mean for your company? We take a look at some of the key considerations you should focus on before March 29, 2019. It would be easy to adopt a ‘sit back and watch’ approach to Brexit, but being proactive will ensure you’re best positioned to react to any downturn in business. Streamline your costs and ensure that any business conducted overseas has suitable reserves of stock to both import and export, as the potential for lack of supply is all too real. With this in mind, it pays to take the time to assess your current supply chain in order to determine how much reliance there is on overseas items and materials. If you’re in an industry that is heavily reliant on imports, it may be time to consider looking for suppliers closer to home, thereby reducing the risk of price increases, greater import taxes, and supply problems. For any business, there are costs that can be cut. In such uncertain times, it pays to work alongside an experienced accountant in assessing exactly where you can save money and keep funds in reserve for when the changes come. Whether you experience cost issues or not, you can always benefit from taking the chance to reduce your expenditure. In certain instances, it will be necessary for business owners to review the immigration status of their employees, thereby ensuring they comply with the latest eligibility and immigration controls. By putting in place a plan that protects their employment, it will help to ensure a more harmonious workplace once any changes are initiated. Like any good business, you probably retain a significant amount of data about your business activity, your staff, and your customers. Make the most of this data by looking for areas where cost savings can be made; it may be, for example, that you’re overspending on fuel for your sales team. Trim the costs to ensure there are no ugly surprises from March. Being prepared for Brexit is no simple task, not least due to the fact that the level of uncertainty about what it means for business is unprecedented. However, prudent management of your business affairs will enable you to ride out the difficult times. For Kent-based businesses, working alongside a chartered accountant in Tunbridge Wells such as Charter Tax will ensure you have all your financial responsibilities clear and ready for Brexit, putting you in the best position possible for any changes that come.